. 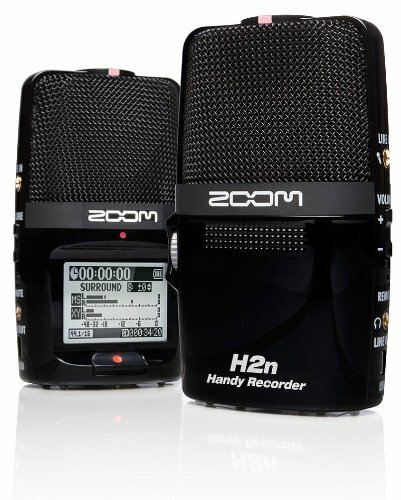 . . H2n brings the very best in stereo recording to a convenient, user-friendly package that fits in your pocket.